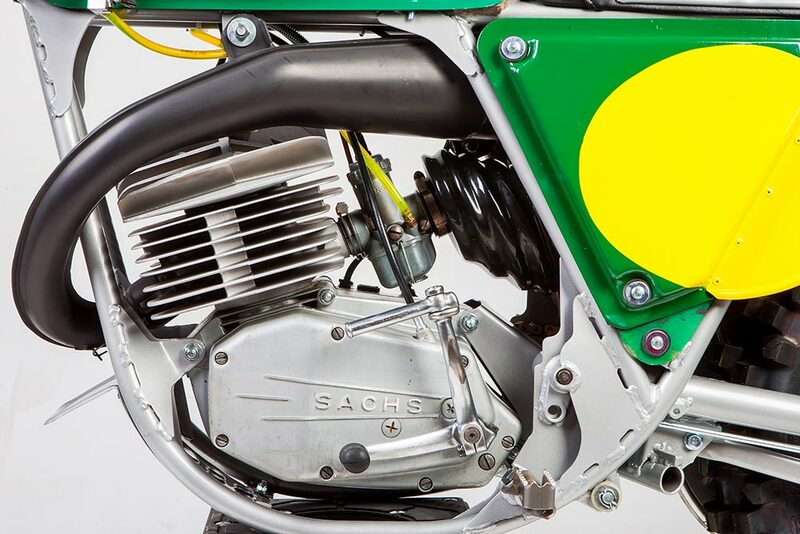 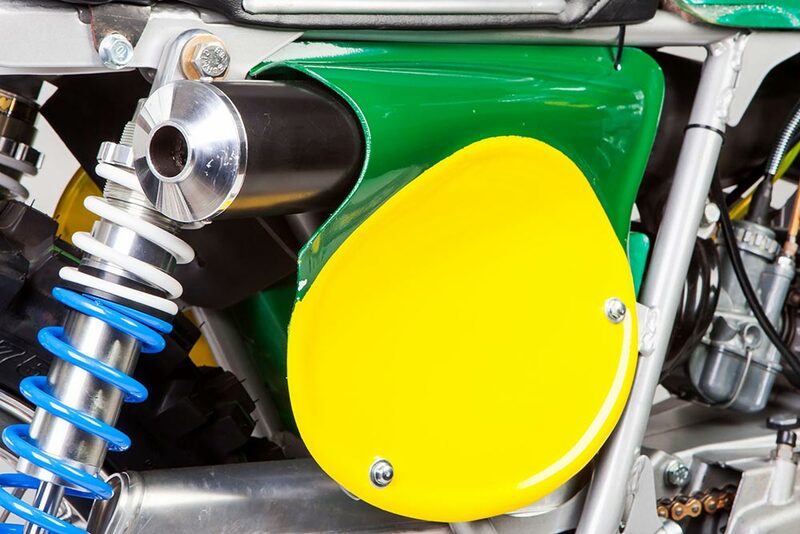 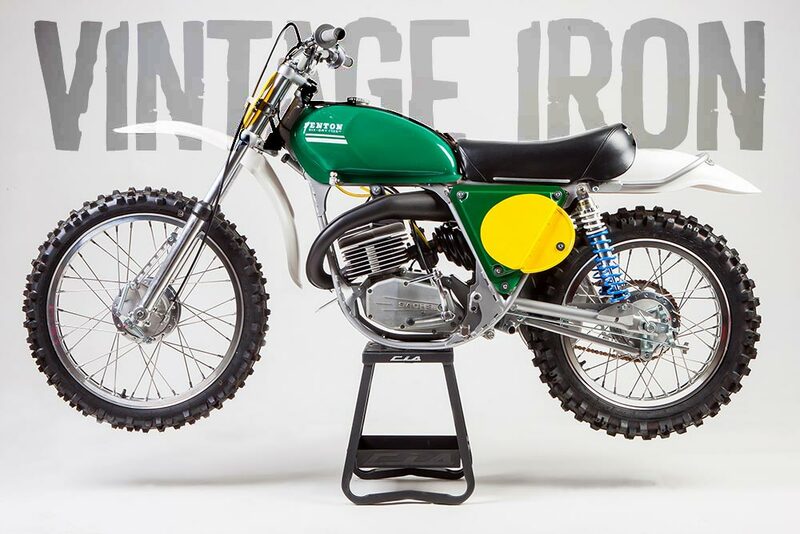 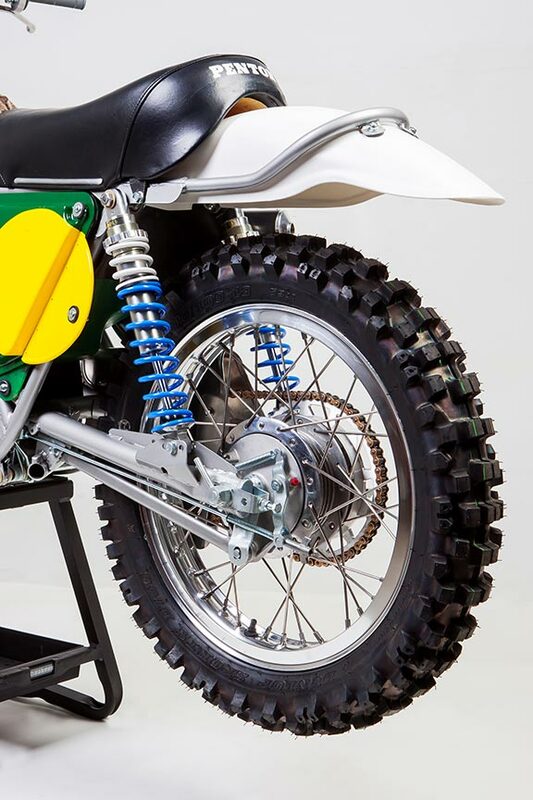 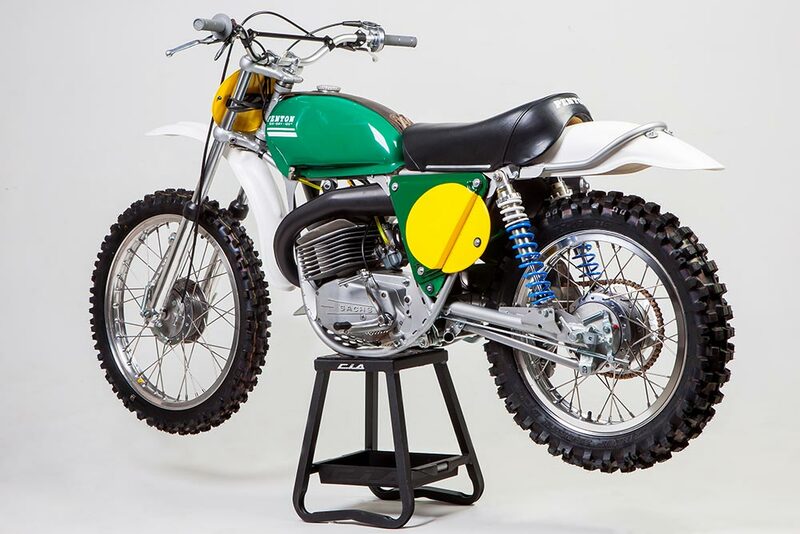 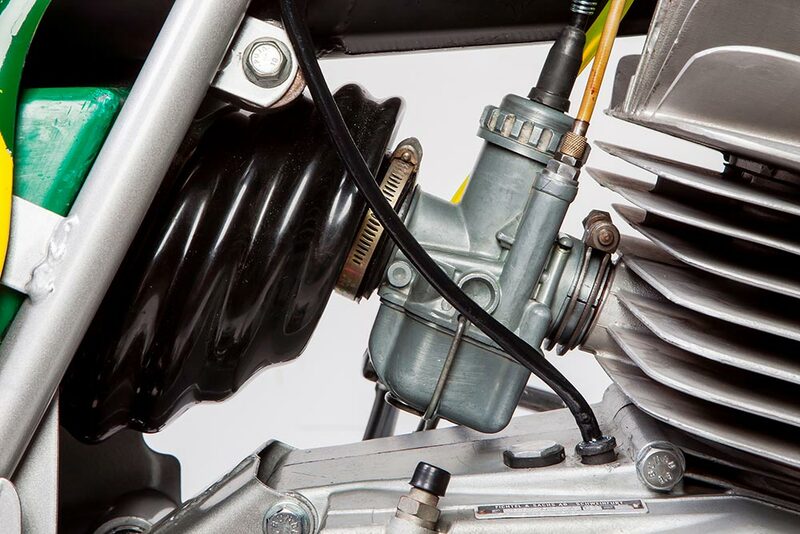 John Penton originally introduced Penton motorcycles back in 1968 with the brand quickly growing in popularity and garnering success in the grueling International Six Days Trials event—now referred to as the International Six Days Enduro. 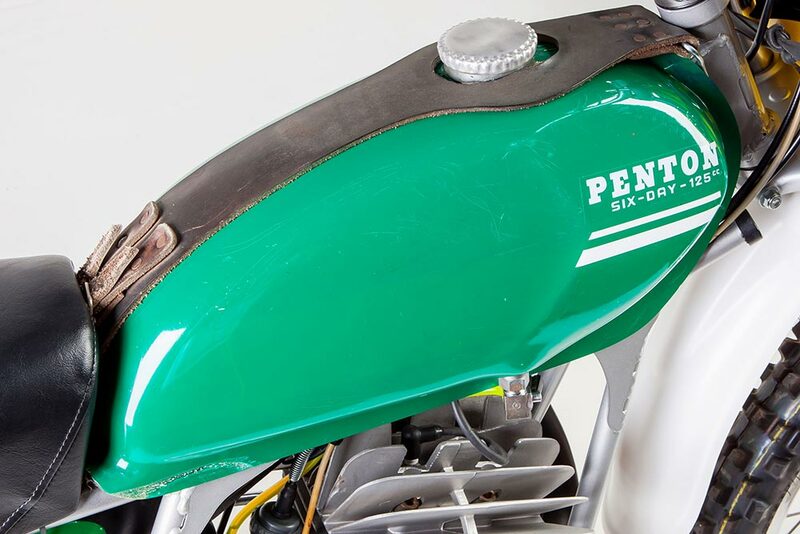 This particular bike was originally purchased brand new by Bill Lutes back in ’72, and remained in the family until he restored it back to its original glory a few years ago. 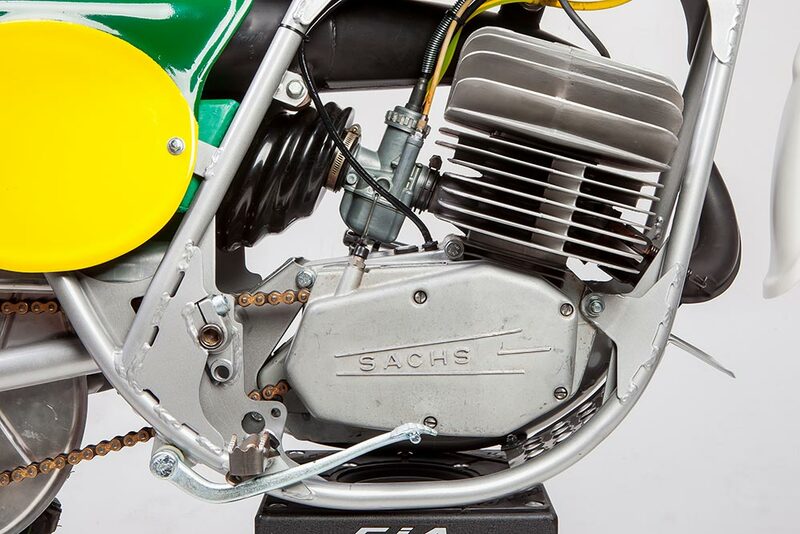 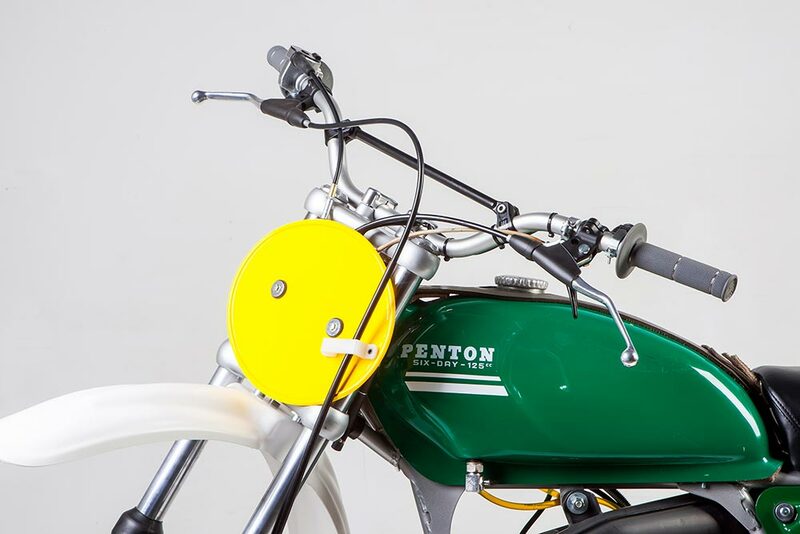 Today, this immaculately restored machine resides in Utah where Bill regularly competes in vintage motorcycle events. 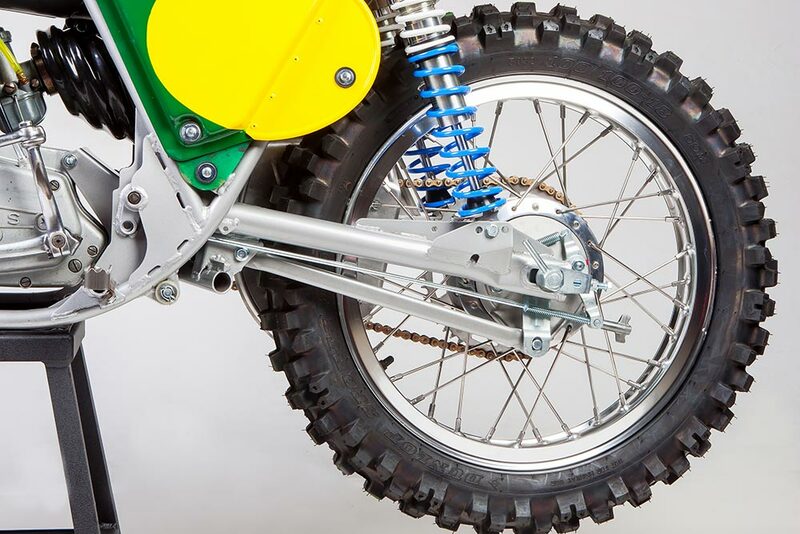 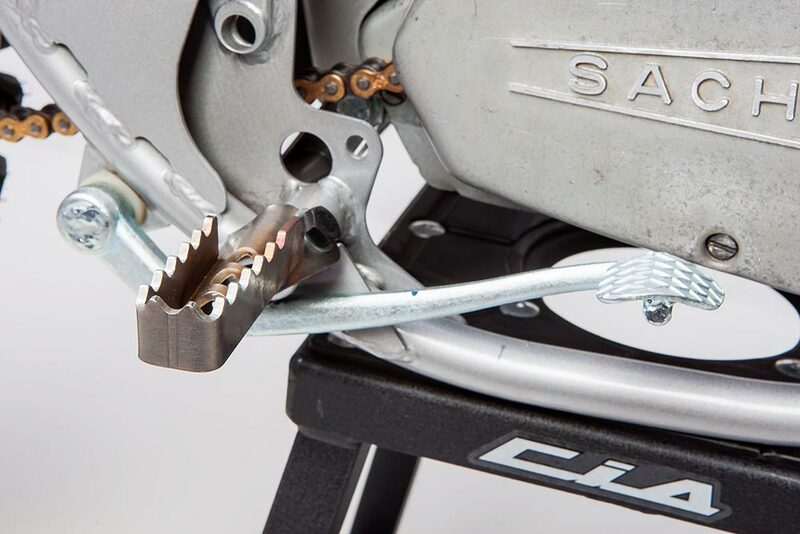 The bike has even carried him to two ARX Retrocross Championships in Southern California.